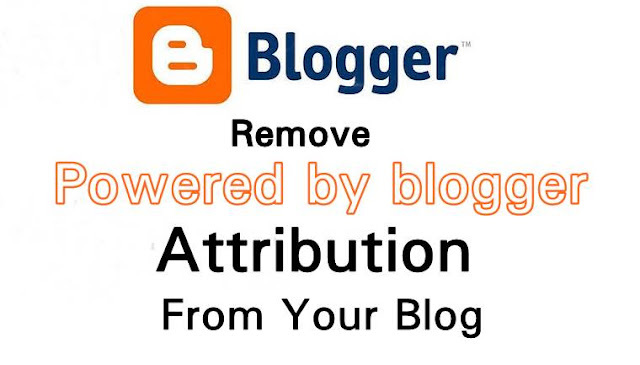 Friends, Today's article is how to remove Powered By Blogger from my website. This platform allows you free website hosting service. But we don't like useless powered by blogger sign that appears footer of the theme and wants to remove it. 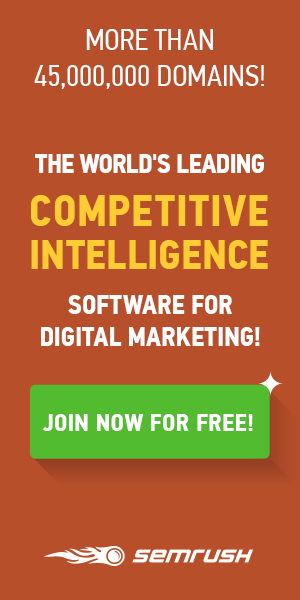 Is it legal to remove Powered By Blogger? Yes, It is legal. According to blogger policies, you can change the template of your blog and edit it. By default, this gadget is locked, but we can remove it, by the unlocking this code. You don't worry that Google will remove the website. This is legal, blogger allows you to remove this credit link. First, you should take a backup of your blogger template because if something goes wrong in the template coding. You will reinstall that. Step by step guide for how to hide powered by blogger. This trick is 100% workable before writing this article I have seen some useless tricks that not work with my blog. I join some additional steps in this article. Hence, I highly recommend to you read the full article. 1. Firstly, open your blogger account and choose that blog you want to remove the attribute widget. 2. Now Go to the Theme and click on edit HTML. 3. Now click the Jump to widget option and choose attribution1. 4. Now you can see the below code if you not seeing that so search below code. Replace locked='true' with locked='false'. But today blogger came already with false. 5. Now save the template. 6. After saving the template. Find "Powered by" in your blogger template. 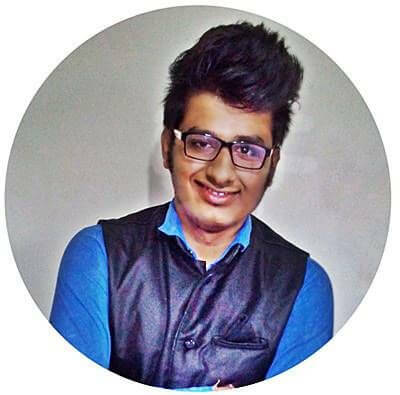 Remove Powered by, https://www.blogger.com, and blogger like given below image. 7. Save the template. Check your blog. Cheers Powered by blogger deleted from your blog. Friends you read today's article- step by step guide to removing powered by blogger from your blogger website. How you felt this article. Do this article helpful for you, if you have any problem in this article tell me in the below comment section. Ta-Da! Wordpress Type Floating Social Media Buttons For Blogger Website For Free. 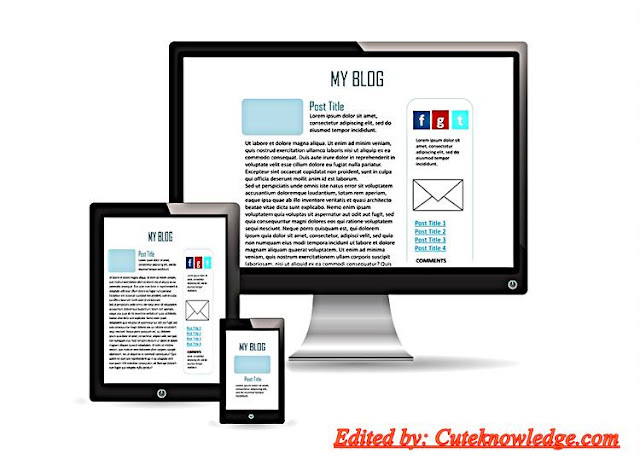 50 Free Full SEO Responsive and Surpassing Blogger Templates. Step By Step Guide For How To Change Your Blogger Template. Grant Gmail Access To Someone Without Sharing Your Password. Thanks for explaining how to remove this "powered by blogger".